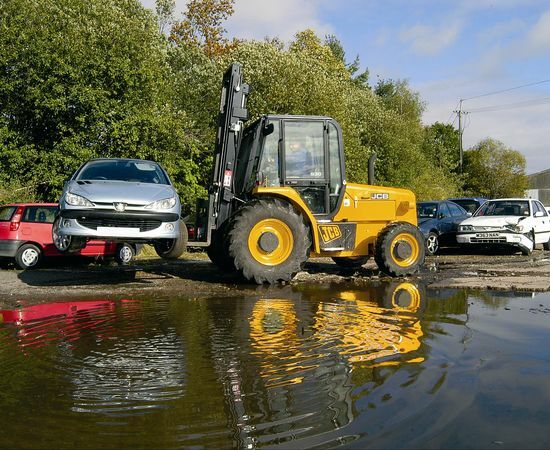 JCB rough terrain fork lifts (RTFLs) are a reliable, versatile and easy-to-use solution. 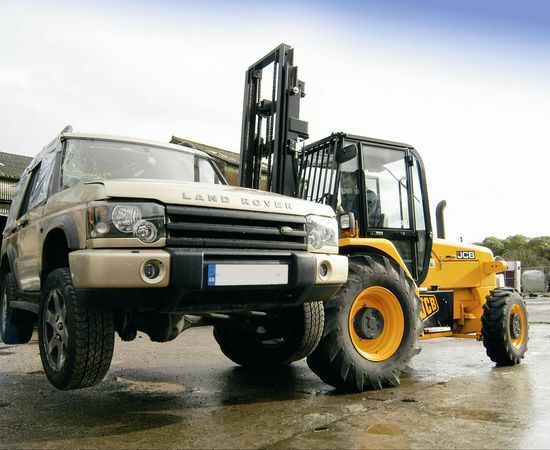 Perfect for virtually any rehandling environment from docks to yards, special events, timber forestry, construction sites and builders’ merchants, our RTFLs are designed for high mobility and superb productivity in rough terrain area. 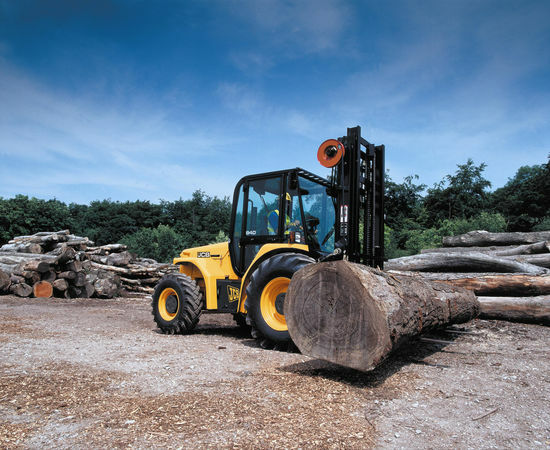 Our trio of RTFLs have a range of operating weights, lift capacities and dimensions to suit, and they’re all powered by our world-renowned efficient Dieselmax engine. An innovative transmission system provides fast directional changes, great performance and superb traction. 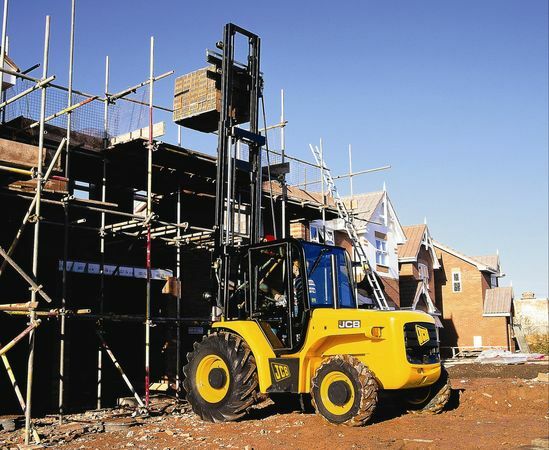 Durable, efficient and ergonomic, JCB RTFLs are designed for productivity, pure and simple.